Grace Ts’ao, Senior Lecturer in Economics, retired from Colgate University in 2017. 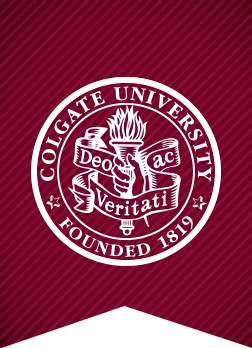 Well known for her lively personality and ready laugh, Grace taught accounting to generations of Colgate students, beginning in the summer of 1981. She held masters degrees in mathematics and accounting and was a long-time member of the accounting faculty at the State University of New York at Oneonta, where she retired several years ago. The economics department wishes Grace a healthy and happy retirement!